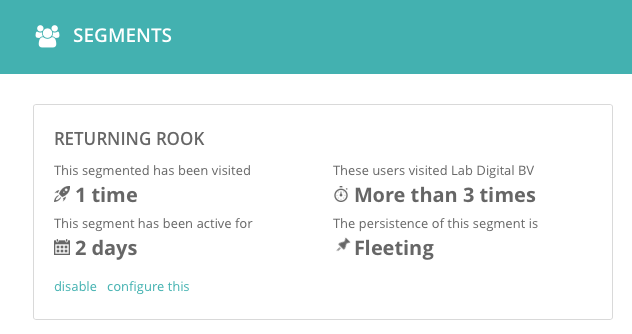 Effortlessly set up user segmenting and personalised pages with Wagtail CMS. 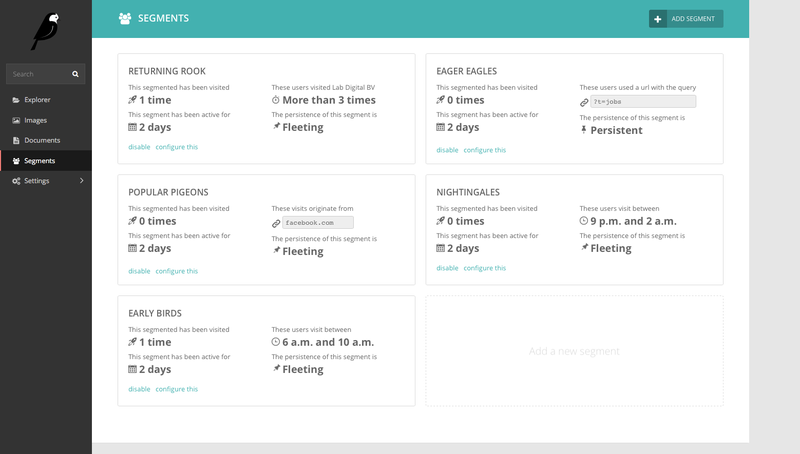 Wagxperience lets you setup easy user segments by filling in a bunch of rules, it's magic! Set up personalised pages for each segment with the click of a button. 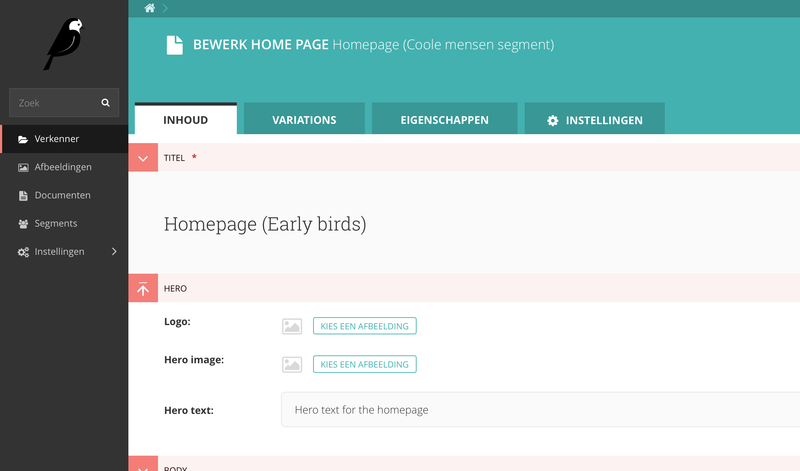 Our live preview lets you see how a page looks as the segmented user. Need more handles and switches? With just a few lines of code you'll have them ready for action! "Wagxperience finally introduces experience management to the open-source world." Wagxperience lets you target visitors based on a set of simple rules. You describe your visitor, Wagxperience will take care of the nitty gritty. Wagxperience lets you copy pages to a personalised version for each segment. Add, remove or change content to make every visitor feel special!